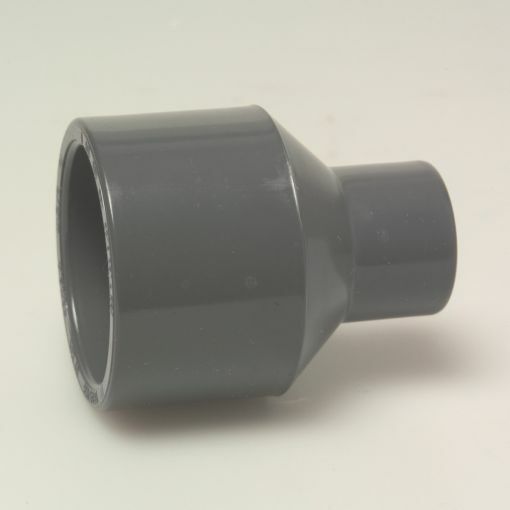 - Please note if you need to connect 2 different sized pipes together end to end you will also require a Socket Coupler of the larger diameter to work with this Reducing Socket. For example if you are connecting a 32mm pipe to a 50mm pipe you will require a 32 - 50mm Reducing Socket and also a 50mm Socket Coupler. Connection: Glue Spigot/Glue Socket x Glue Socket.